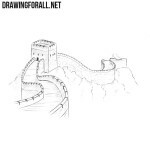 Hello to all lovers of drawing lessons by Drawing For All. We like holidays very much, especially Christmas. We have already made a lot of lessons about this wonderful holiday. 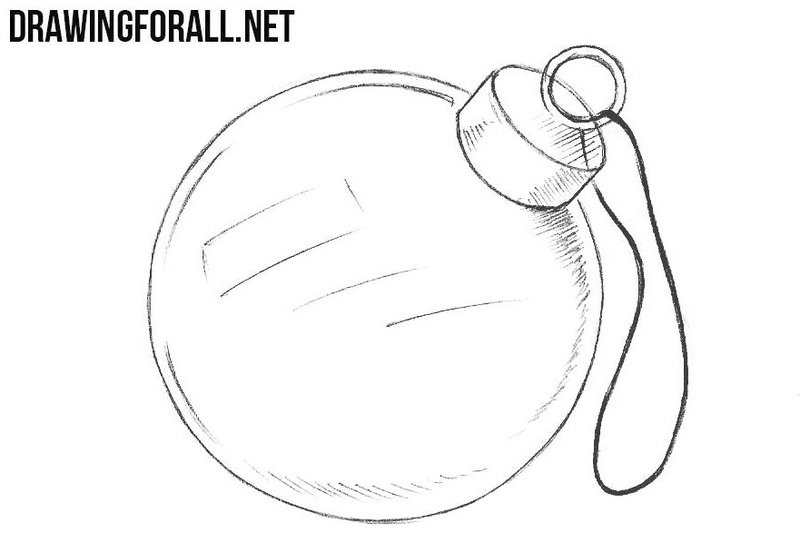 Today, as you noticed, we decided to continue this theme and made a lesson on how to draw a christmas ornament. 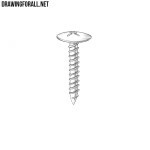 As you can see we will draw the most common christmas ornament – a ball. 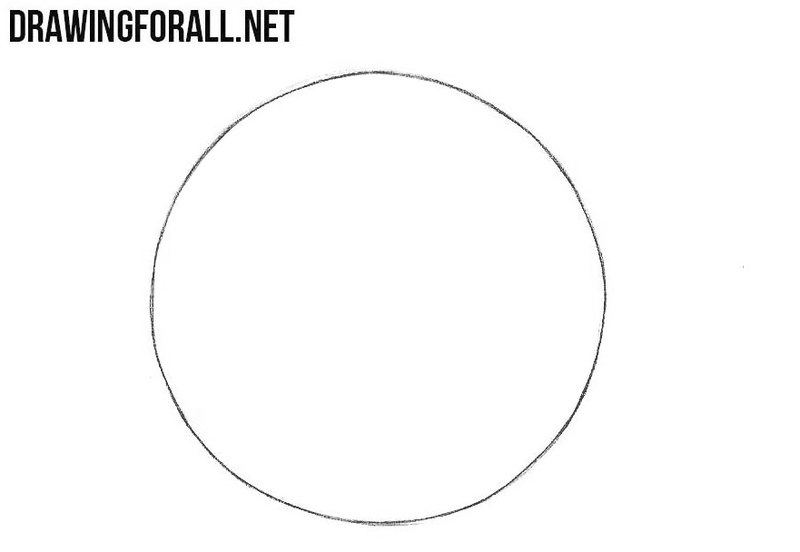 So first we will need to draw a smooth circle. In the upper part of the ornament we draw such a flat cylinder, that looks like a puck. 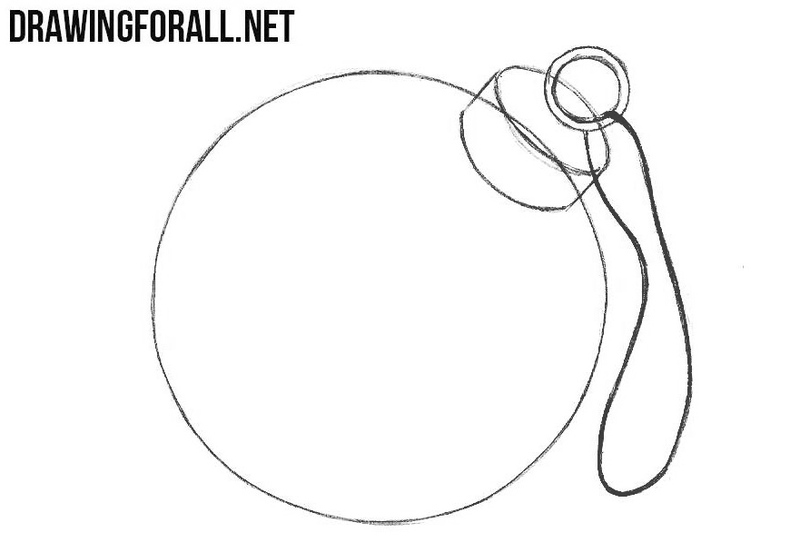 A very simple step in which we will need to draw a ring and thread, using a slightly curved black line. 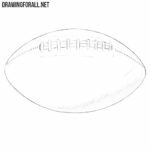 Add some glare to the surface of the ball using light strokes. 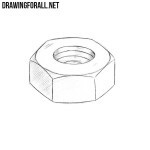 Next, draw shadows using dense hatching. 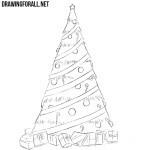 It was a lesson about how to draw a Christmas ornament. 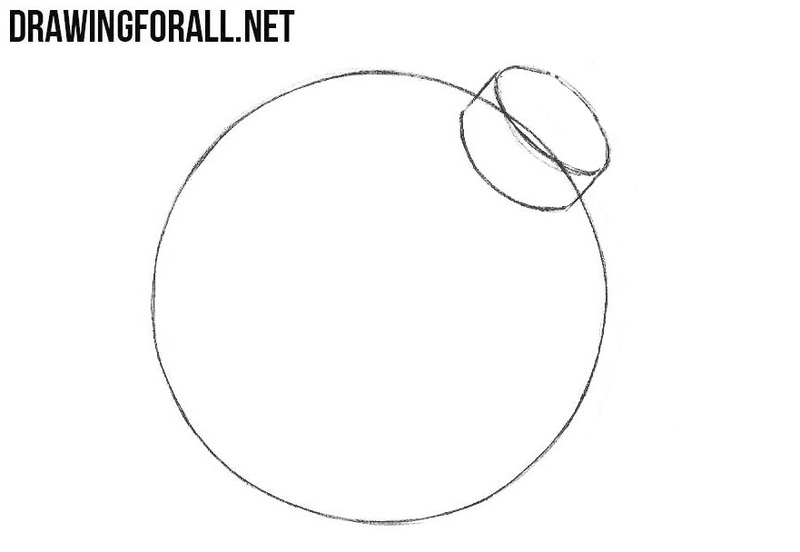 We think that this tutorial was simple enough. The whole lesson essentially consisted of elementary geometric figures and the only difficult point here was the process of applying shadows.